My Vital Signs album only needs Stephan Ellis’ signature to make it complete! I’m looking for someone, and I hope you can help me find him. He’s the last piece of the puzzle I need to complete my musical journey. 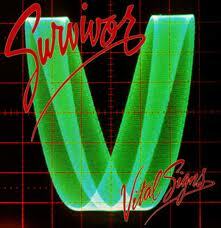 Back in 1984, I purchased my very first record album; Survivor’s “Vital Signs”. You know, the one the that has “I Can’t Hold Back”, “High On You” and “The Search if Over” on it, among other great songs. By now, you all should know about my love of this particular album but if not, you can read about it here. 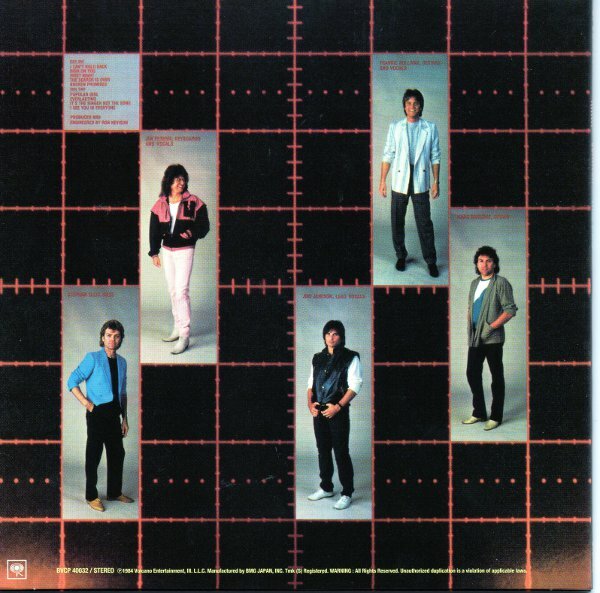 The music of Jimi Jamison, Frankie Sullivan, Jim Peterik, Stephan Ellis and Marc Droubay quickly became the soundtrack of my life. Over years of repeated listenings, the album eventually wore out and soon found itself a new home (along with other items of reckless teenage abandon) in a box in the farthest reaches of my basement. 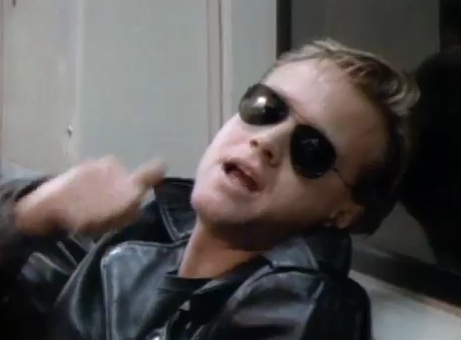 Hell, by that time I had already moved on to having a copy of Vital Signs on cassette tape and CD anyway. (I have it on iTunes now, for those keeping score). When I finally built my own music room/office area seven years ago, I decided to take the album out of the darkness, put it in a nice frame and hang it on a wall. It would become a beacon of youth; a reminder of all of the good times and great music I enjoyed in high school. Nail soon met wall and before I knew it, the music of my teenage years was on full display. As I stood back to admire my new wall decor, it quickly became apparent that something was missing; and that’s when the idea hit me. I thought, what if I could take the album that meant so much to me nearly thirty years ago and try to get the entire band to autograph it? 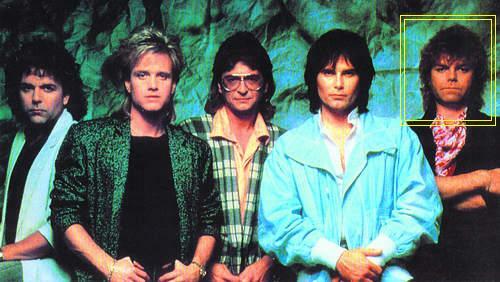 The only caveat was, five signatures were needed and only two of the guys from the album were still touring with Survivor. It was no small challenge, but one that I was up for. Guitarist Frankie Sullivan and drummer Marc Droubay signed it for me after a Survivor concert at Hershey Park in 2009. 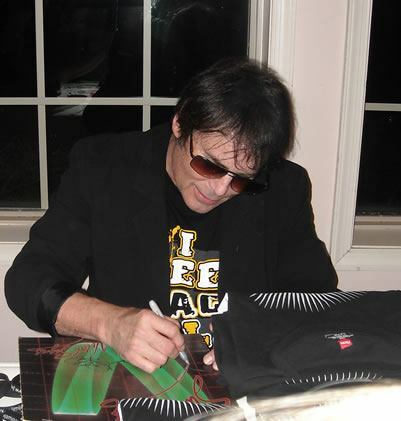 In March of this year, singer Jimi Jamison, who was performing with another group, made an appearance at a venue near my home and signed it for me. A few weeks ago, after doing an interview with Jim Peterik for Guitar World, I made arrangements to send the album out to Chicago for a signature. An album that had not been out of my possession since 1984 was gone and left in the hands of fate. Yesterday, I received the album back in the mail, signed by Jim. Four down… ONE to go. The call now goes out to you, oh faithful reader! If anyone can help me locate and connect with bassist Stephan Ellis, please let me know. 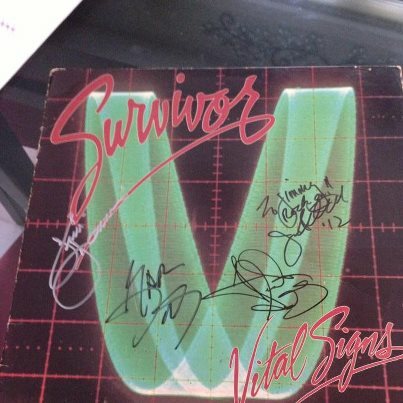 Because when Stephan signs Vital Signs…. (as the song says)… the search is over!